@LoveDovez, I think Jack & Dani will win the UK show and am looking forward to rewatching now that it's on GO. Niall was my favourite (his Hermione wand tattoo is so geeky - I LOVE it!) and was disappointed with how things panned out for him (won't disclose too much in case you haven't watched that far yet). Still enjoying the reaction to Grant and Tayla's victory. They looked genuinely surprised to win, but not as surprised as Erin & Eden were to lose. IMO if G & T they had paired up from the beginning (or Grant had handled the split from Cassidy differently) they would have been clear favourites but still... Classic. Things looking good for a season 2. The latest ratings reveal 9Go's Love Island Australia reality TV show drew almost 200,000 Australian viewers for its final episode on Thursday night. OzTAM overnight preliminary metro ratings data released on Friday recorded a total of 197,000 viewers from the nation's five capital cities tuning in to watch the finale. This figure rose to 198,000 when contestants Grant Crapp, 22, and Tayla Damir, 21, were announced as the winners of the $50,000 cash prize at the end of the show. 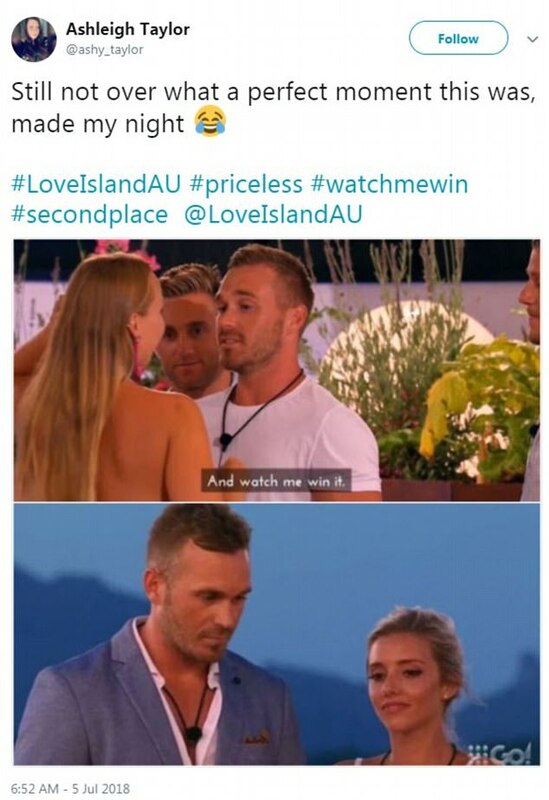 Love Island Australia ended in dramatic fashion on Thursday night, and Channel Nine are more than happy with with the show's ratings. On Friday, The Daily Telegraph reported that the raunchy dating show managed to rack up an audience of 142 million - taking into account TV viewers, streaming, catch-up and YouTube views. Not only is this success considered a game changer for the future of television, it is looking likely there will be a second season commissioned for next year. Great! More sleuthing for us! Thanks for all the updates! It's been fun reading along. What 142 million viewers is DT talking about? @Bobette wrote: @LoveDovez, I think Jack & Dani will win the UK show and am looking forward to rewatching now that it's on GO. Niall was my favourite (his Hermione wand tattoo is so geeky - I LOVE it!) and was disappointed with how things panned out for him (won't disclose too much in case you haven't watched that far yet). @Bobette No worries about spoilers. I stay up to date on these shows. They are my favs during the summer and am so glad that AU thinks they will have another season next summer. Yay!! I agree about Jack and Dani. I find them adorable. I just wish she would stop granny kissing him lolol I loved Niall, too. I wish he would have gotten to stay. He was so funny. I crack up each time I think about E and E losing to Tayla and Grant. Eden thought he had it in the bag and had already spent the money a dozen times. I also think they would have been frontrunner had Grant been honest from day dot. That's what I meant by hopefully he grew up over the time they were there. Have you heard if Josh and Amelia are still together? I keep getting a feeling she wasn't being totally honest about her feelings for Josh. @LoveDovez, this article says who they think are still together and yes Josh and Amelia are at this point but not sure I see that lasting at all. I think most of these "couples" will stay together in the short term to boost their recognisability and will then be deliberately seen with other people so DM can write some "what would Josh say?" - type articles, then they'll fade off into relative obscurity IMO. Millie and Mark seem pretty genuine IMO. Millie rejected so many men during her time there and there would be no reason for her to stick with him post-show unless she was genuinely interested. I like what she said in the above article about you having an image in your mind about who you want/need in a partner but life can surprise you and that her mum would be please she'd found a "nice boy". I reckon Eden & Erin will stay together for a while, try to get as much publicity as possible, have some very ugly public fights, make each other miserable, then break up and take it in turns insulting each other in DM interviews. Meh, they deserve each other. The only thing that worries me is Erin talking about BABY NAMES. Bringing a child into such a toxic emotional environment is a BAD idea IMO. Post-show follow up: Grant did have a girlfriend, as rumoured while he was on the show. What a LIAR! I give them a month max. AFTER just six weeks together inside the villa and two weeks in the outside world, Love Island Australia’s winning couple are already on the rocks. “He did have a girlfriend going into the house,” Tayla told the Kyle and Jackie O Show on Monday. 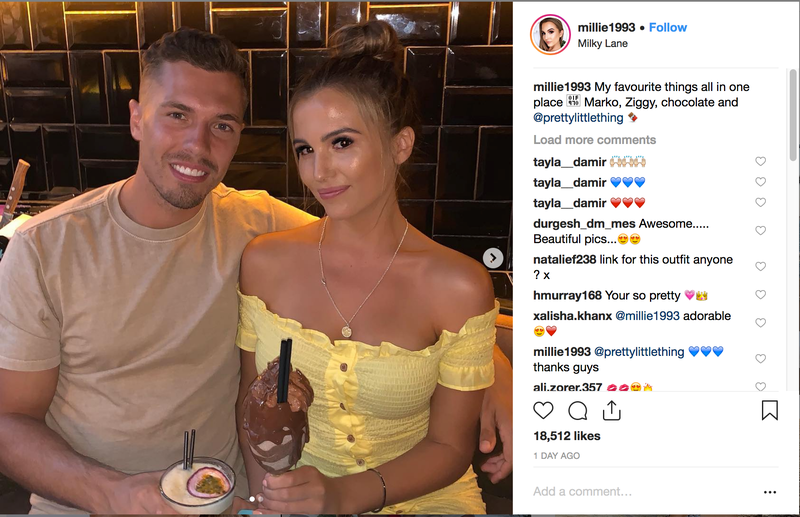 JUST two weeks after declaring their love to each other and splitting the $50,000 prize money during Love Island’s grand finale, Grant Crapp and Tayla Damir have called it quits. Tayla, 21, broke the news to fans via Nine’s The Fix , revealing that she’d been the one to make the call. “Obviously I’m heartbroken. It was a big shock to the system,” Tayla said. Grant is such a playa!! what an censored...anyway on better news i saw on ig that charlie and cassidy are dating!?!!? Mark and Millie are still together! Good for them. For anyone still visiting this page: Justin is apparently in the running to be Bach '19. @Bobette wrote: Oh my now this would be interesting. I watched Love Island and liked Justin (for those who didn't watch - he's camp, funny, good looking and a bit clueless, i.e. good telly IMO) but I just don't think I could take him seriously as Bach. Season Two is a GO! (pun intended ) but it's going to be on the main channel and won't air until OCTOBER. Sophie Monk has announced the premiere date for Love Island - but fans are in for a wait. 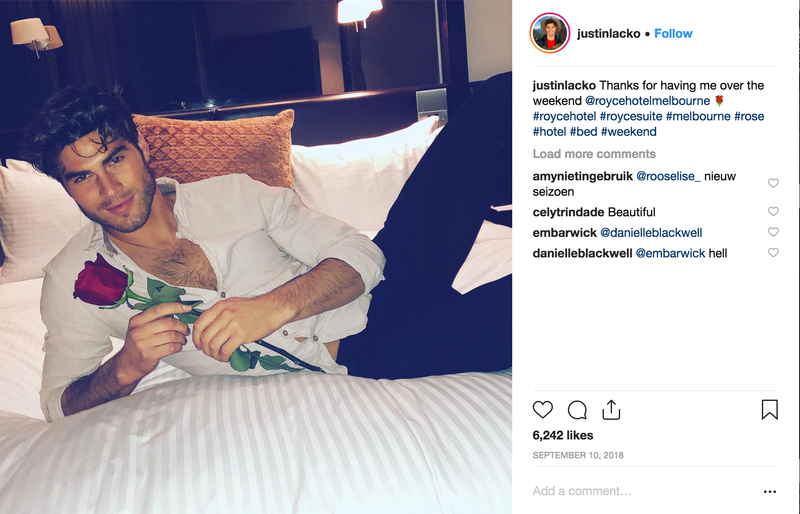 During an appearance on The Kyle and Jackie O Show on Thursday, the former Bachelorette revealed the reality show will return in October. And after season one hit screens in May last year, Sophie, 39 admitted the delay was down to the show moving from digital channel 9Go! to Channel Nine. Last year, the network confirmed the series would be 'relocating' from its tropical villa in Majorca, Spain. According to a report released by TV Tonight in October, it has not been confirmed whether the show will 'remain in Europe or relocate to a Pacific setting'. Expressions of interest are currently still open for young singles keen to strip down to skimpy swimwear on the new series. @GuardianAngel, could we please get a thread for Season 2 when you have time? TYIA.